What is a schedule A? What are itemized deductions? Can I write off my medical expenses? These are common questions asked of a Denver tax attorney by clients at The McGuire Law Firm. The article below has been drafted by a tax attorney at The McGuire Law Firm to assist with some of the questions above. 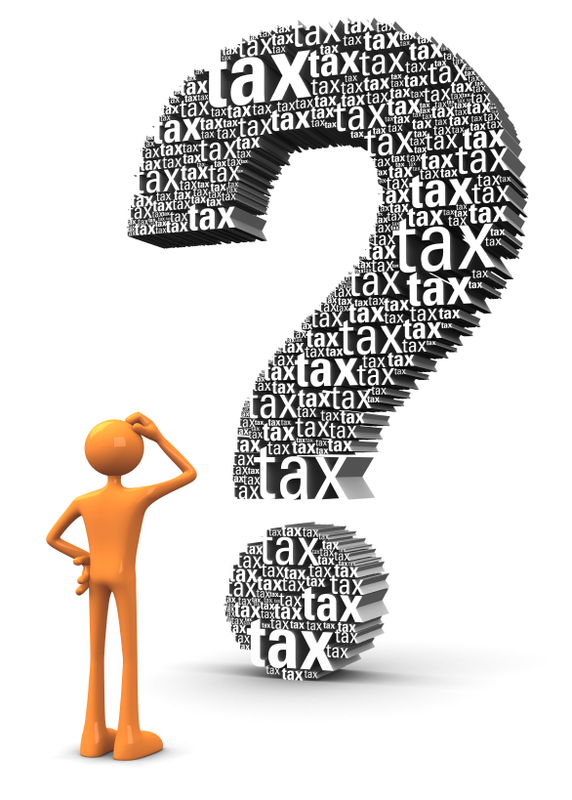 A Schedule A is the schedule in which a taxpayer states their itemized deductions. A taxpayer will either take the standard deduction or itemize their deductions. A taxpayer will itemize their deductions if their itemized deductions are greater than the standard deduction. Thus, Schedule A can be used to calculate itemized deductions and is the schedule in which a taxpayer will use to report their itemized deductions on their 1040 Individual Income tax return. In general, your itemized deductions will lower your taxable income and thus the amount of tax you pay for the year. Your itemized deductions can be phased out depending upon your adjusted gross income meaning that your itemized deductions are reduced (thus the benefits lessened) when you make a certain amount of money. Your Schedule A is attached and included with your 1040 Individual Income Tax Return that is filed with the Internal Revenue Service. In addition to lowering your federal income taxes, if your state income taxes are calculated based off of your federal taxable income, these itemized deductions can also reduce your state income taxes.